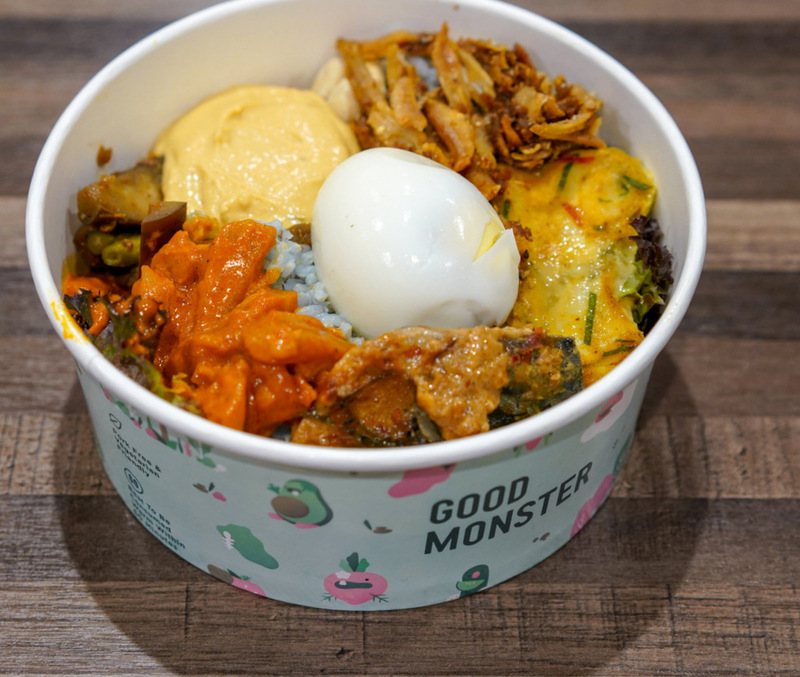 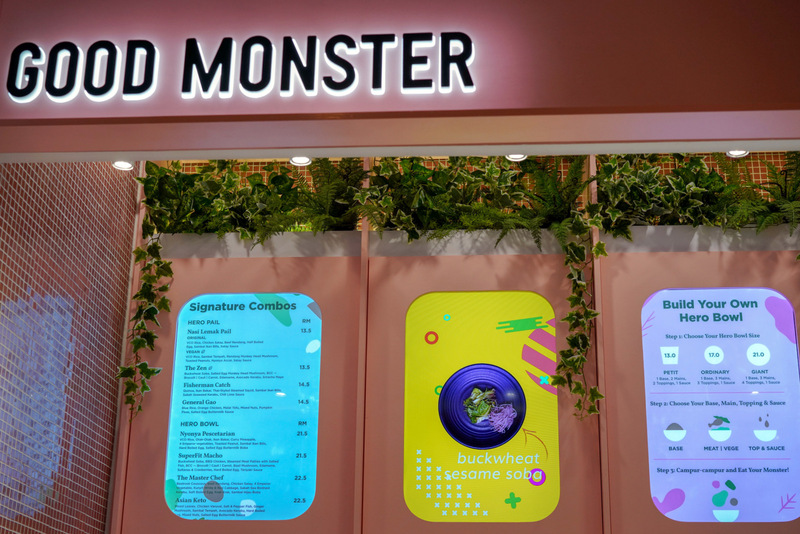 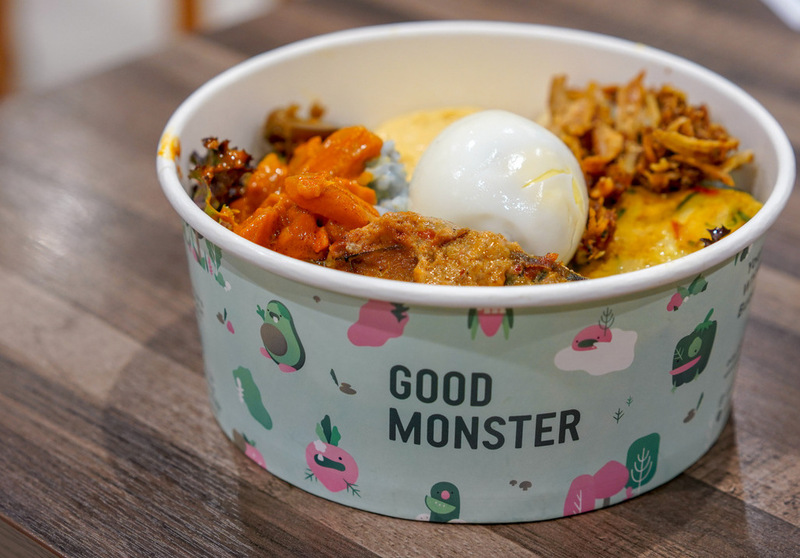 Stomping into Mid Valley, Good Monster serves up modern rice bowls with Asian flavours and flair. 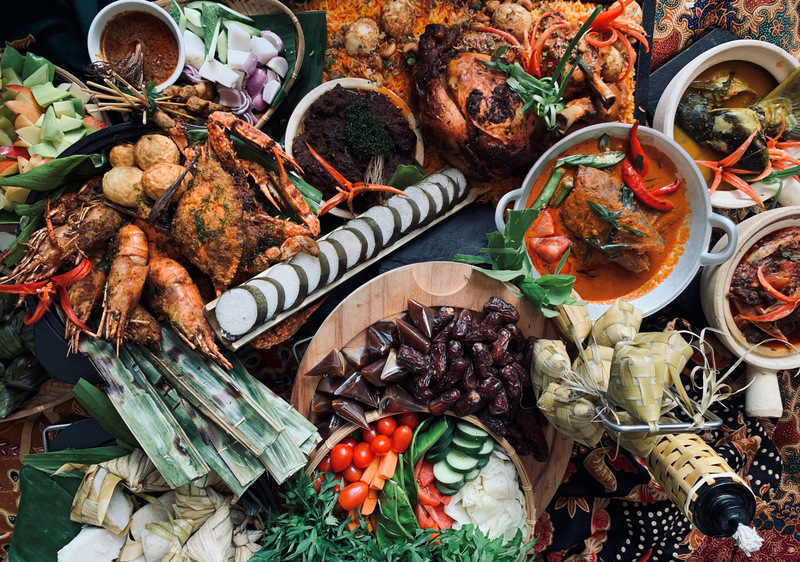 The Nyonya Pescetarian, for example, is a hearty Malaysian mix of seafood and fibre - aromatic virgin coconut oil rice blanketed with ikan bakar, otak-otak, sambal ikan bilis, curry pineapple, four heavenly kings vegetables, toasted peanuts, and a special surprise of salted egg buttermilk in a bursting boba form (RM21). 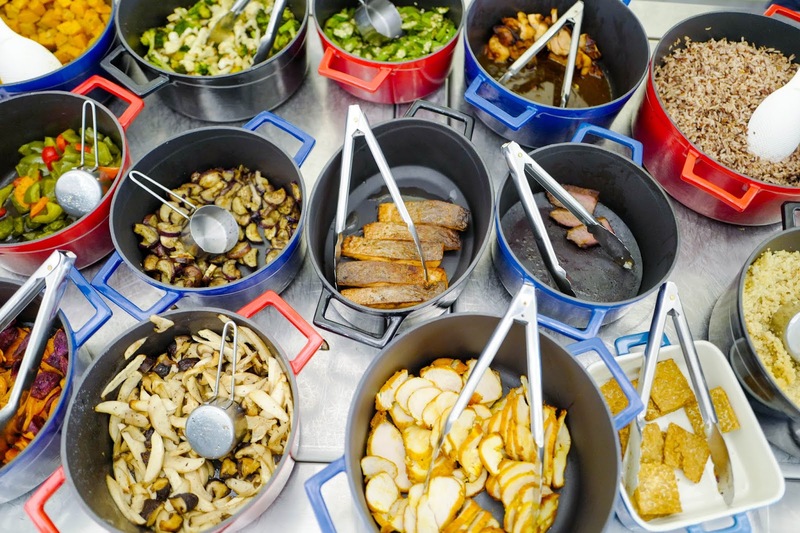 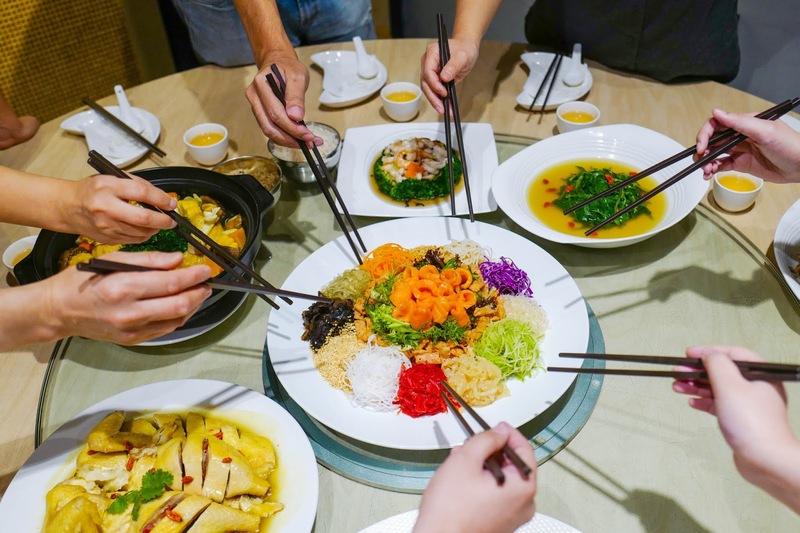 Customers can also combine and create their own choice of components - perhaps some buckwheat soba topped with Thai-style steamed squid, malat tofu, rendang monkey head mushrooms, jagung bakar, Sabah seaweed kerabu and sambal hijau boba? 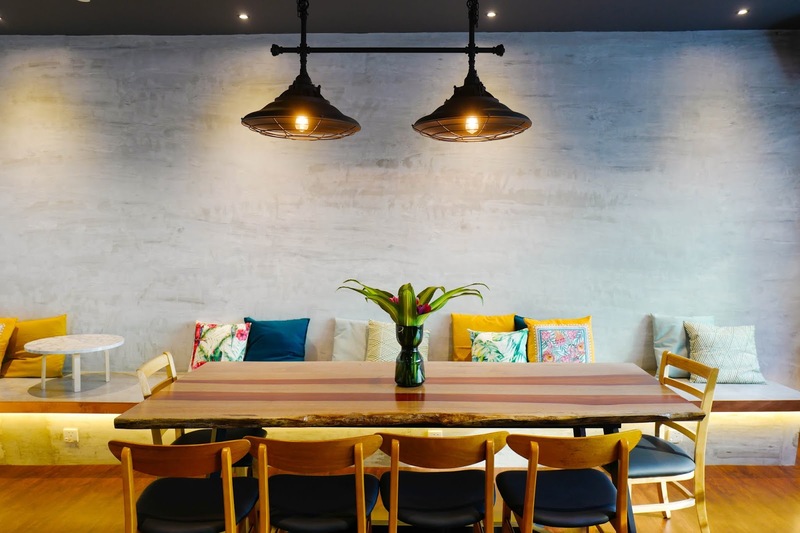 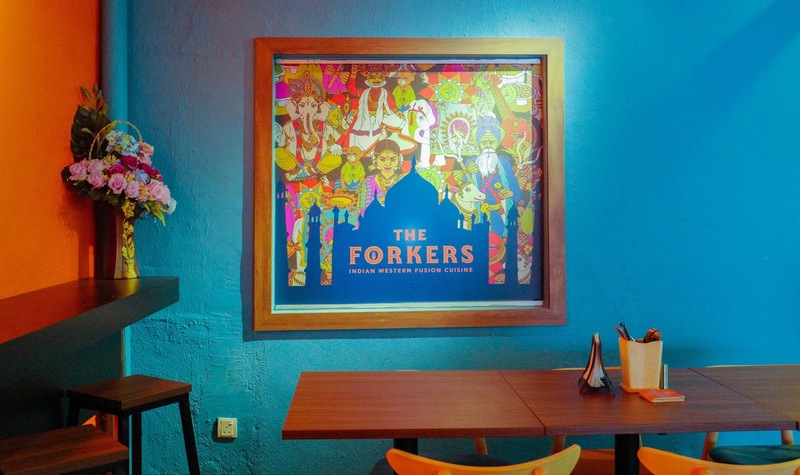 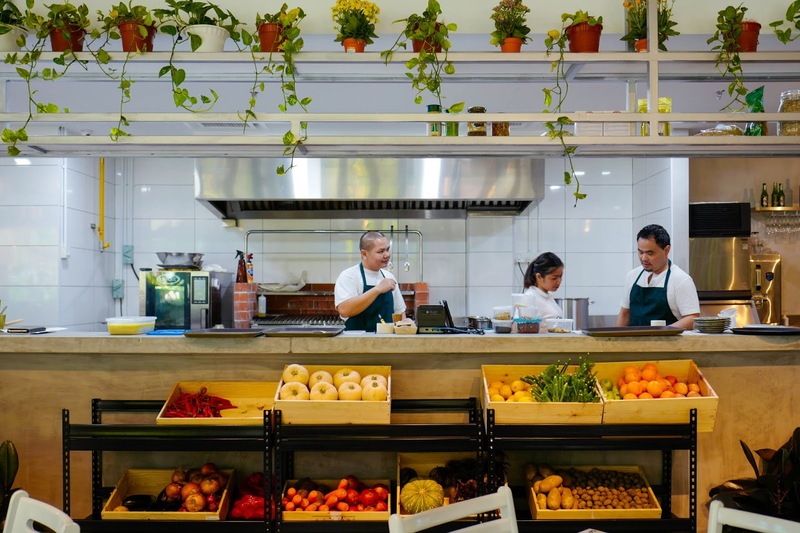 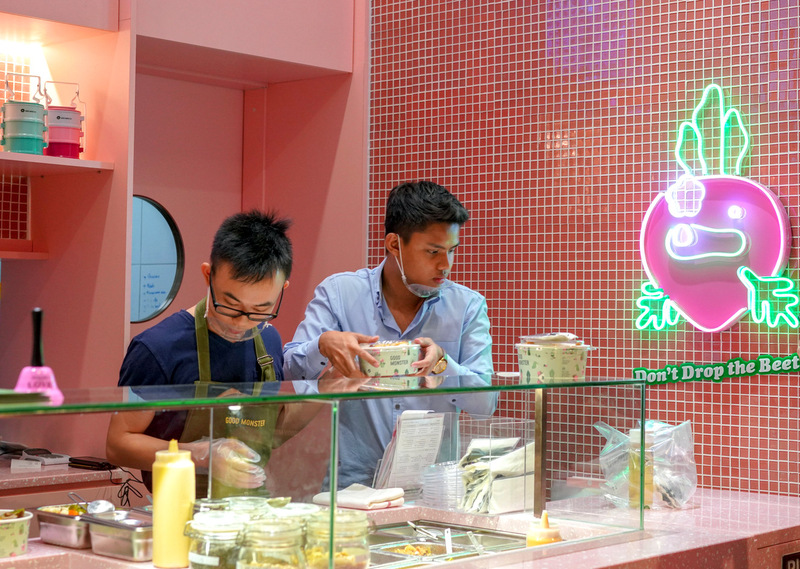 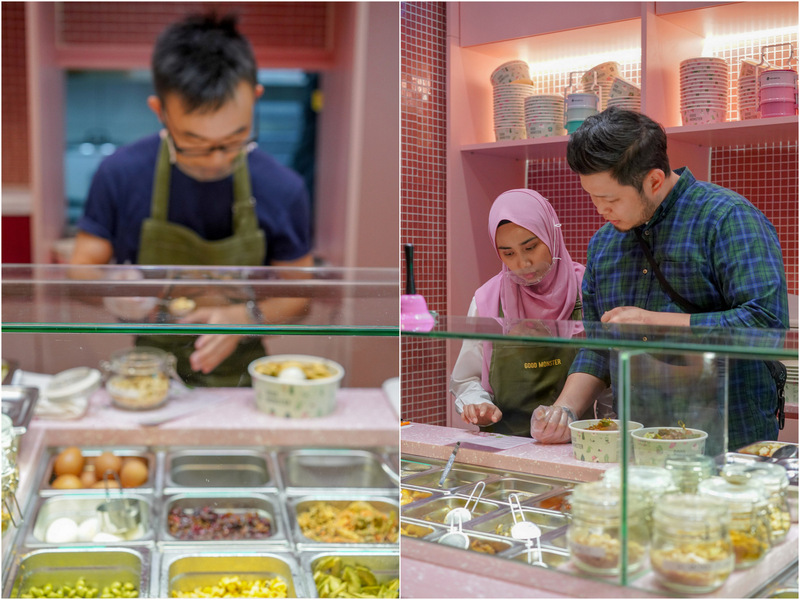 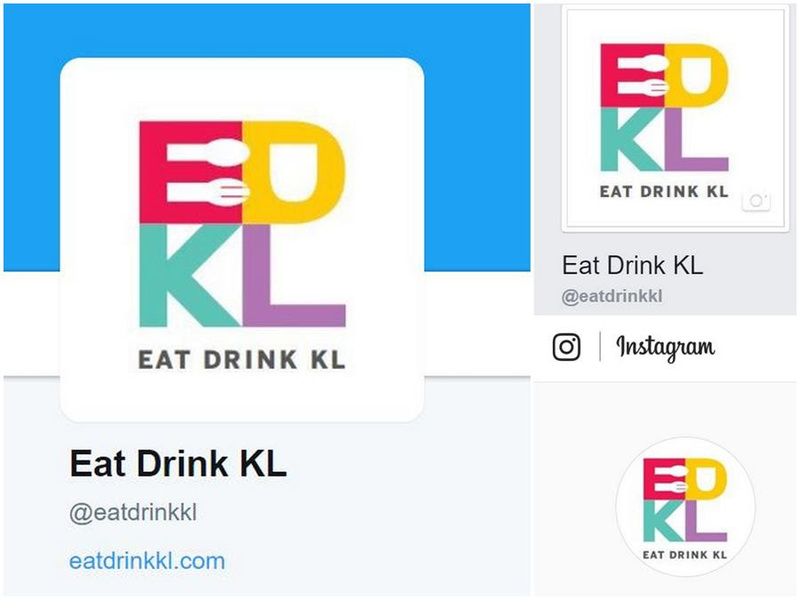 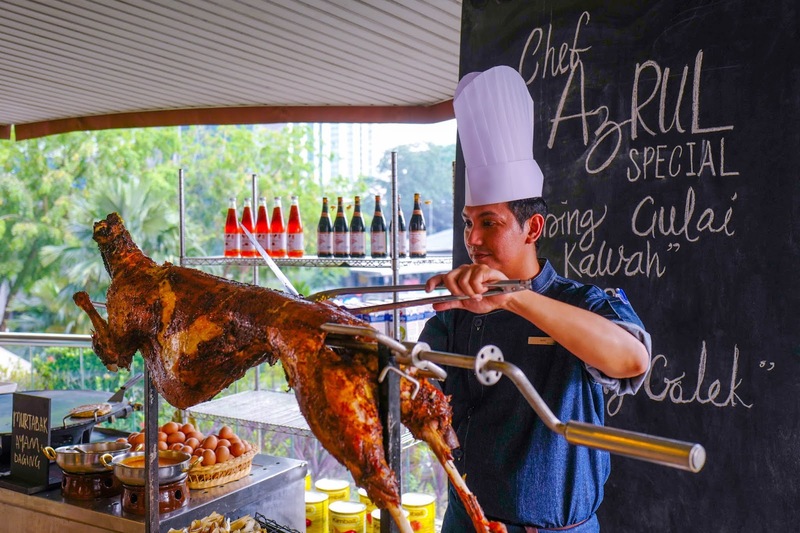 All in all, a fun takeaway joint for folks working or shopping in Mid Valley City. 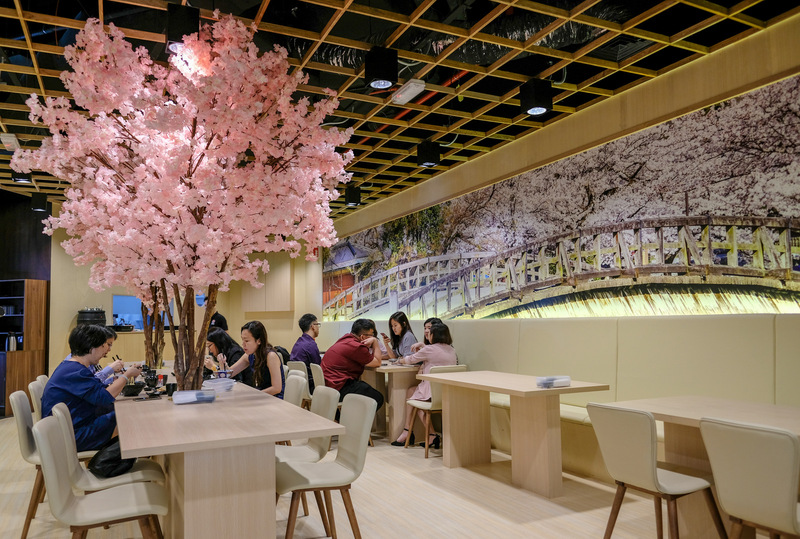 LG089B, Lower Ground Floor, Mid Valley Megamall, Kuala Lumpur.